We offer ADA Disability Access Rentals. 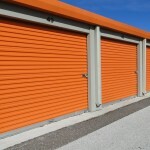 Rent Storage Today for a Low Cost! 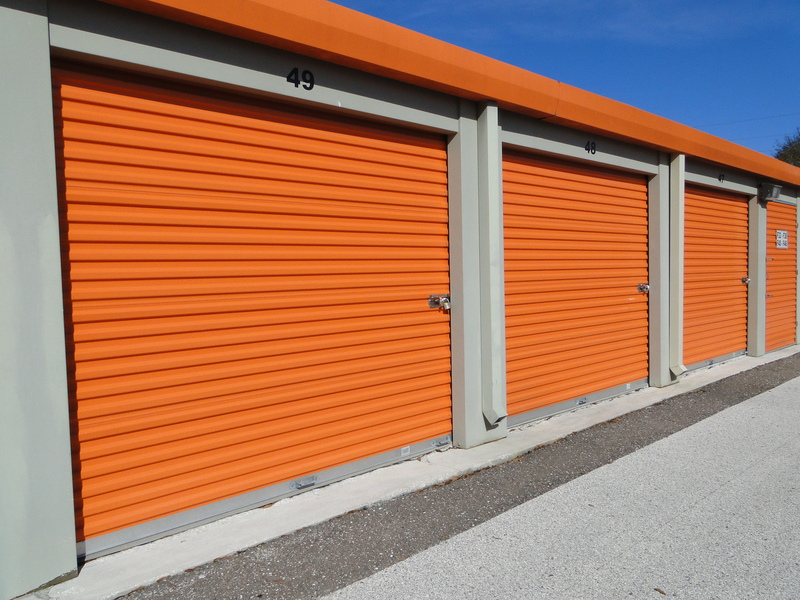 Did you know that there are roughly 50,000 storage rental facilities in the United States? Lucky for you, you found the number one self storage rentals in Danbury, CT! Whether you are looking for air conditioned storage rental or auto, trailer, RV or boat storage, our storage here provides storage to meet all your needs. Are you looking for parking spaces or in need of trailer, RV or boat storage? Park your car, boat or RV in one of our outdoor spaces. Our RV storage and boat parking spaces are the ideal place to keep your boat and RV between uses. Rent air conditioned storage for extra protection against wide-ranging temperatures and humidity. Pull your moving truck right up to one of our ground-level standard rentals with drive-up access. No matter which type of storage rental best suits you and your belongings, we strive to meet and exceed the needs and expectations of all our customers. Do you need to purchase boxes, locks or packing materials for your move-in and storage? Visit our supplies page to check out our inventory of packing and moving supplies sold onsite.